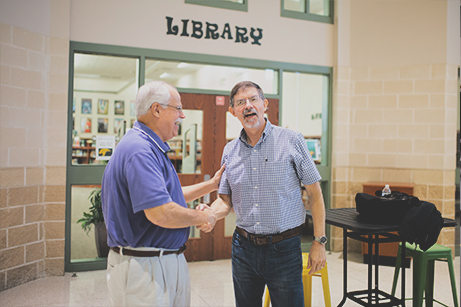 Our Brushy Creek campus meets at Walsh Middle School in Round Rock. 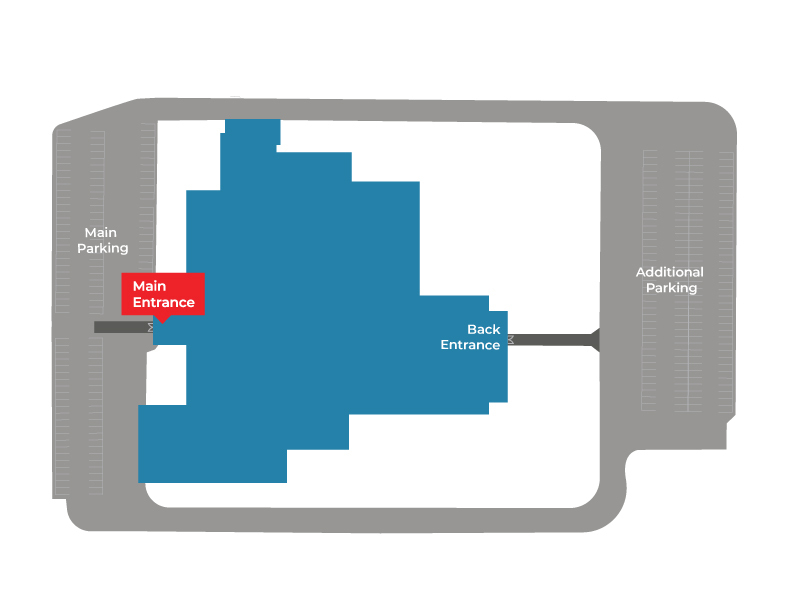 On Sundays, our greeters and outdoor signage will direct you to the main entrance. 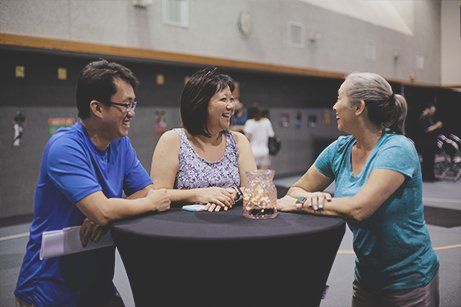 If you have children or students with you that you plan to drop off at our children's or student's ministry, click below to get more information. Once inside, feel free to get some complimentary coffee! There's no need to worry about about dressing up—you can expect a casual, warm, and inviting environment. 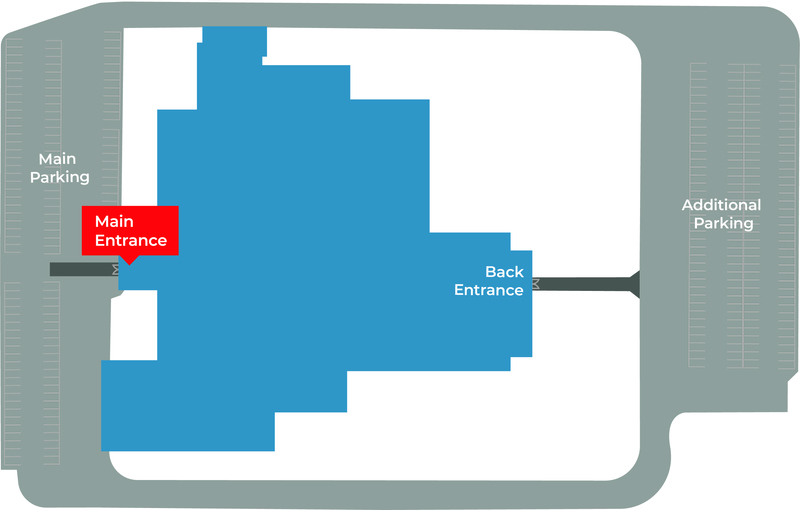 Whether you'd like to relax in our cafe, check your children in, or head to service, our friendly greeters or easyto- spot signage will direct you. If you have any questions, we invite you to visit the Welcome Center. Each service lasts around 65 minutes and consists of an authentic time of worship and a challenging and encouraging teaching of God's Word. 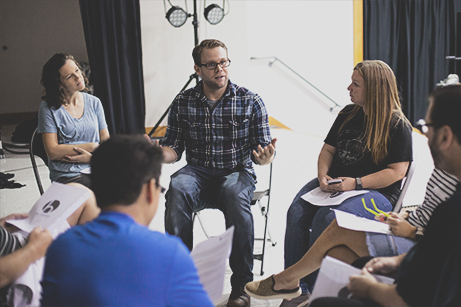 After service, our campus pastor, Jason Smith, would love to meet you in the Welcome Center. If you'd like a customized pre-service tour, you can sign up below and one of our Guest Hosts will be more than happy to meet with you. * What is your preferred method of contact? * When is the best time to contact you? 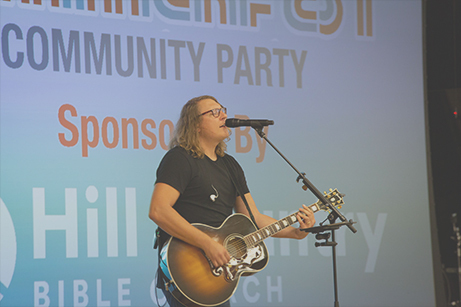 If you are interested in finding a place where you can get connected with others, give back, or just learn more about who we are at Hill Country Bible Church, there is a place for you at Brushy Creek.